Hello. 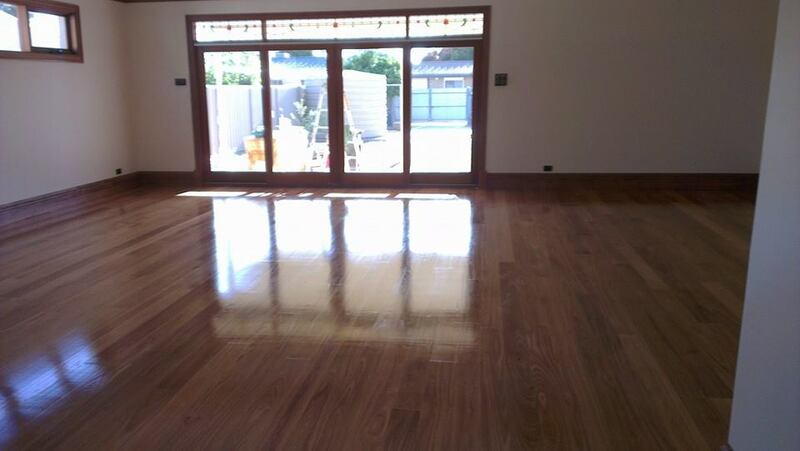 My name is Johnny Garreffa, I am owner and operator of Ausfloors, a family owned business here in South Australia. I have been sanding and polishing floors for 20 years. 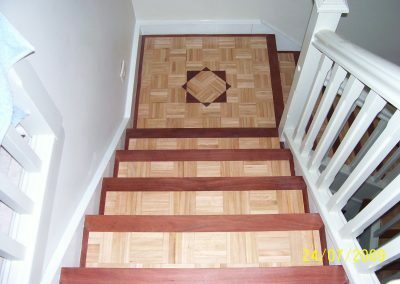 I have not stopped learning and looking for new technology and techniques to enhance the high standard and quality of work I set for myself, for the benefits of my customers. 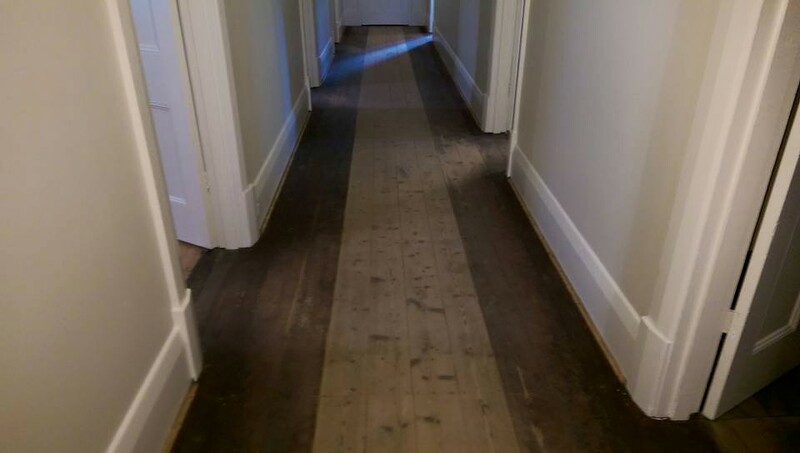 As in this industry, you’re always learning something new in the timbers. 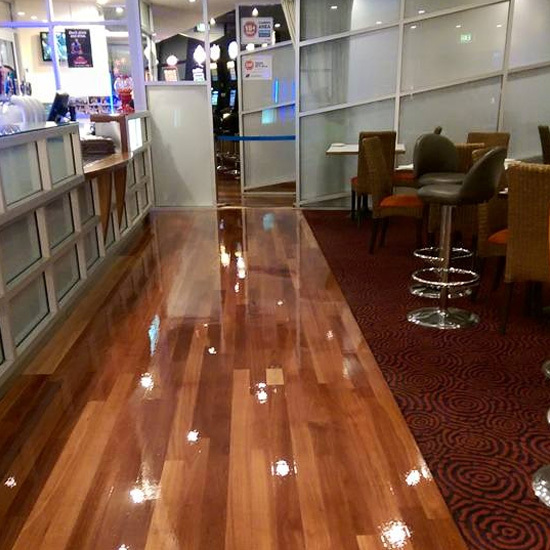 I take pride in myself and my work and treat every customer’s floor as if it were my own. 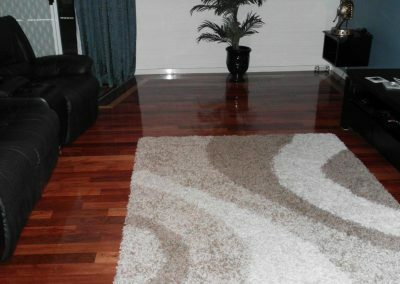 If I’m not happy with the result, I will correct and improve until I’m satisfied. 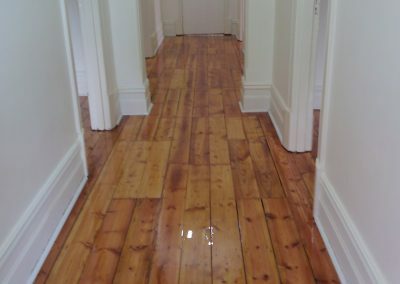 As sometimes this can happen due to various reasons eg. 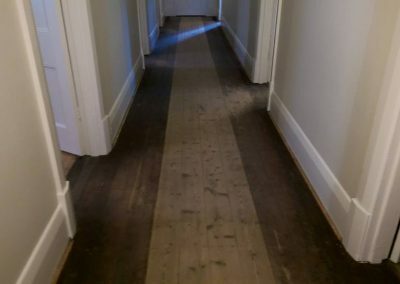 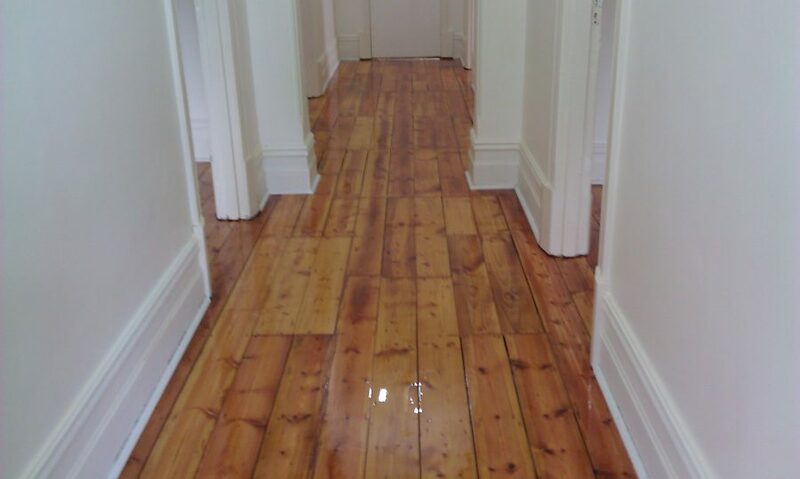 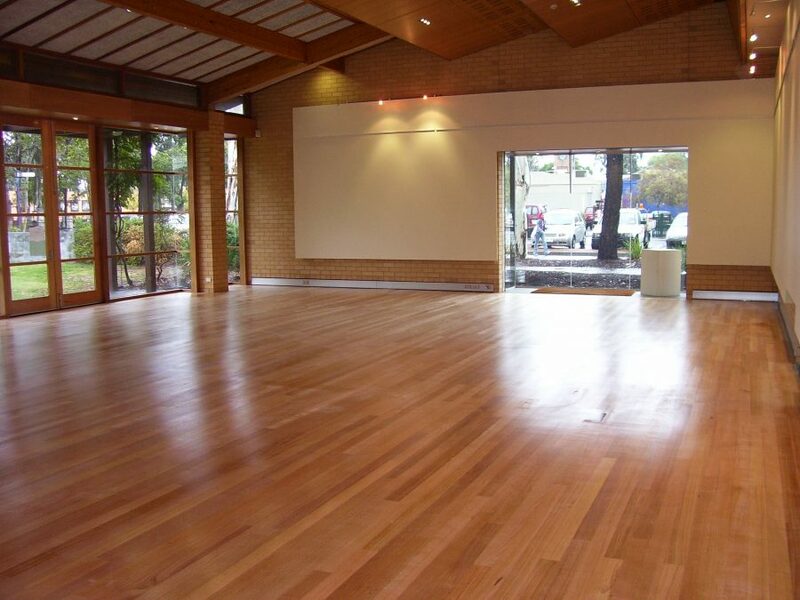 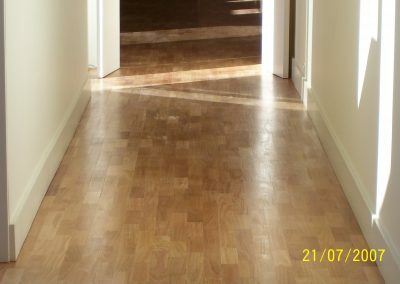 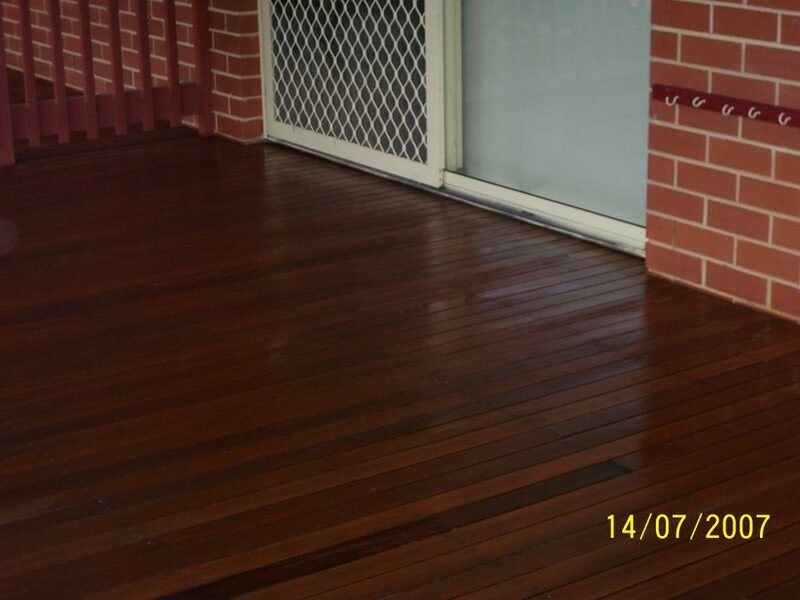 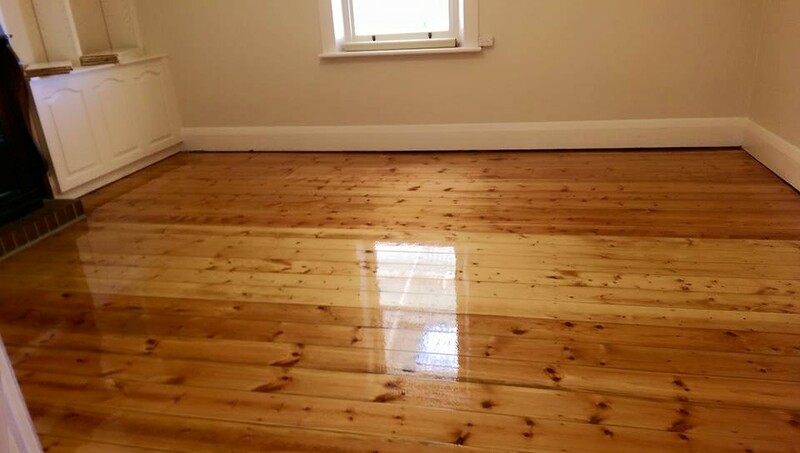 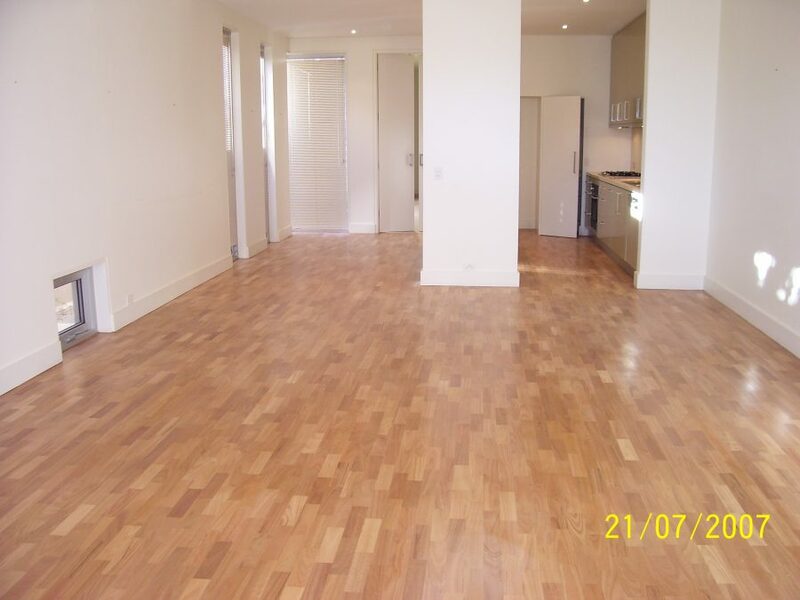 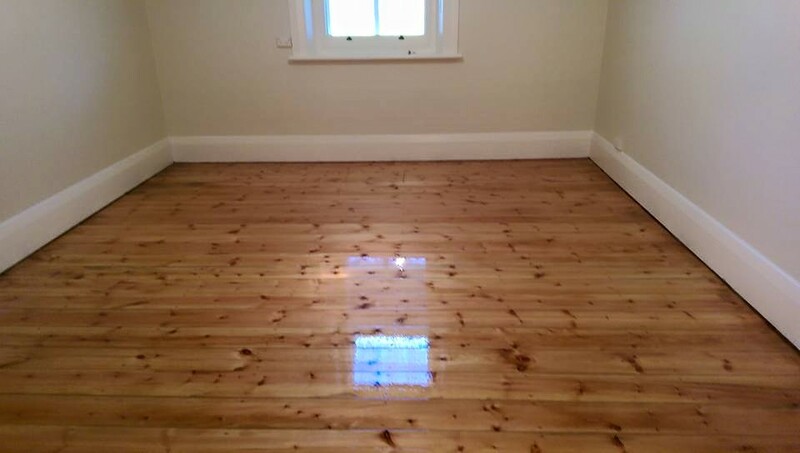 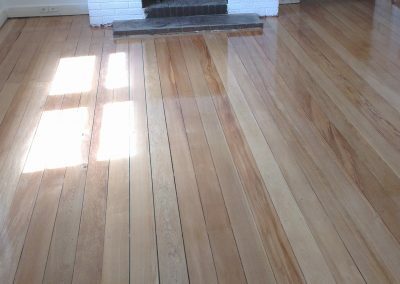 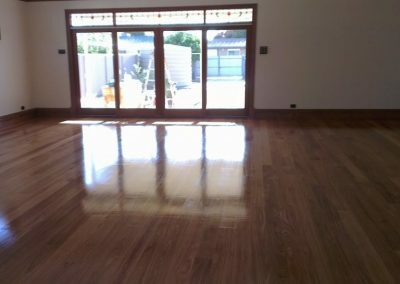 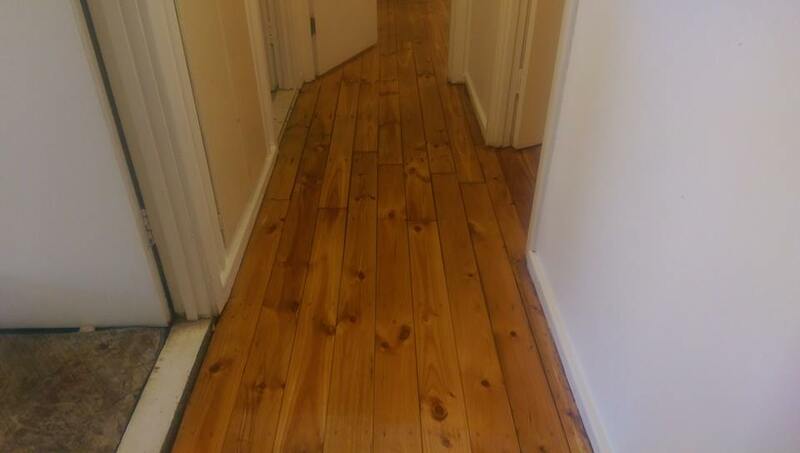 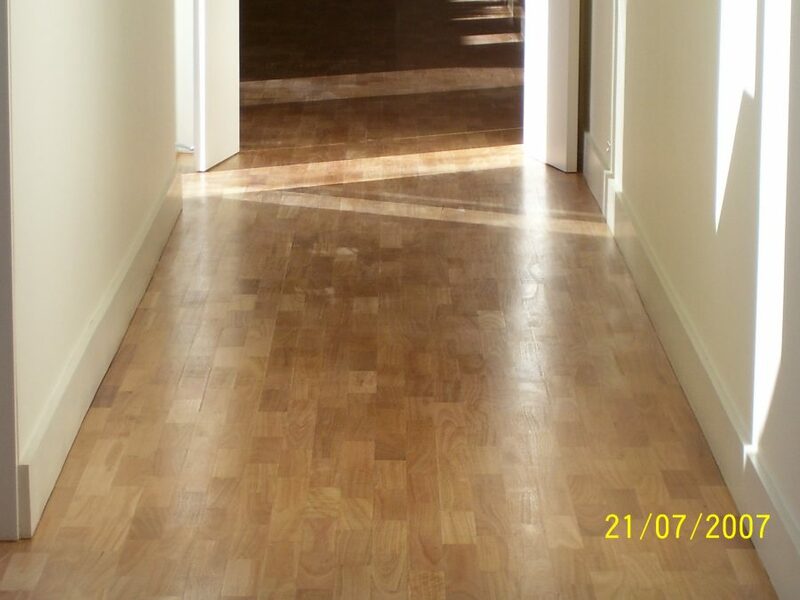 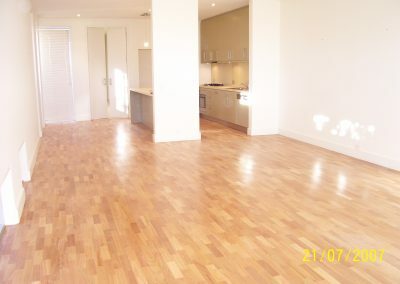 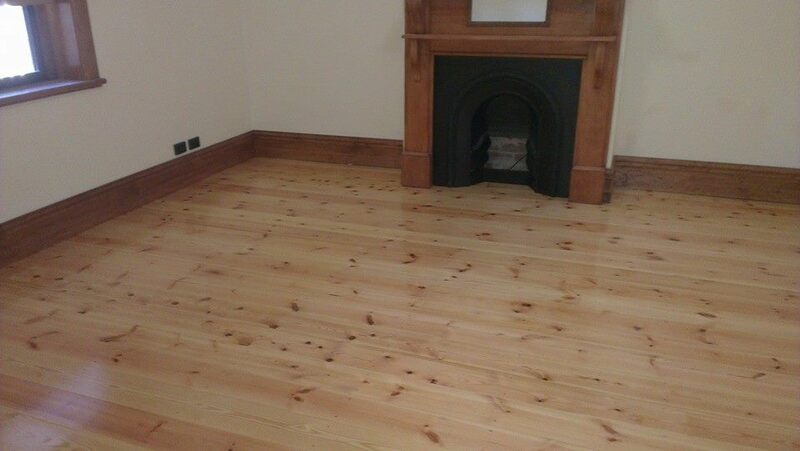 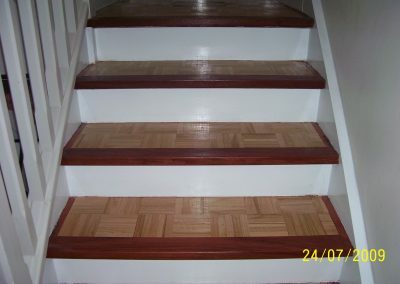 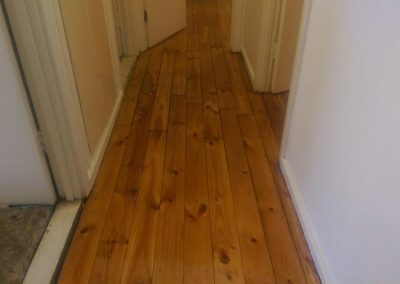 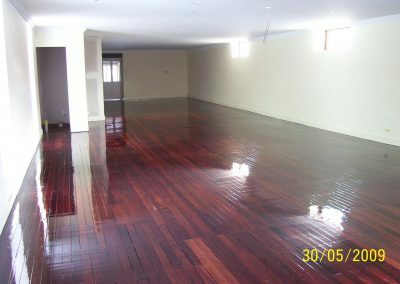 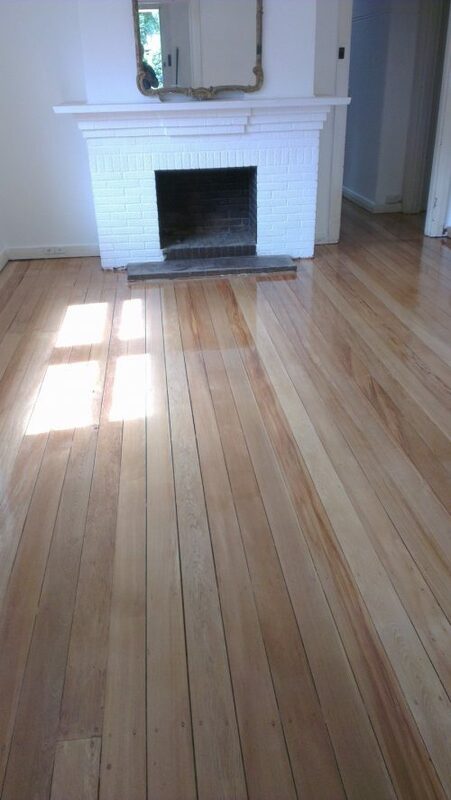 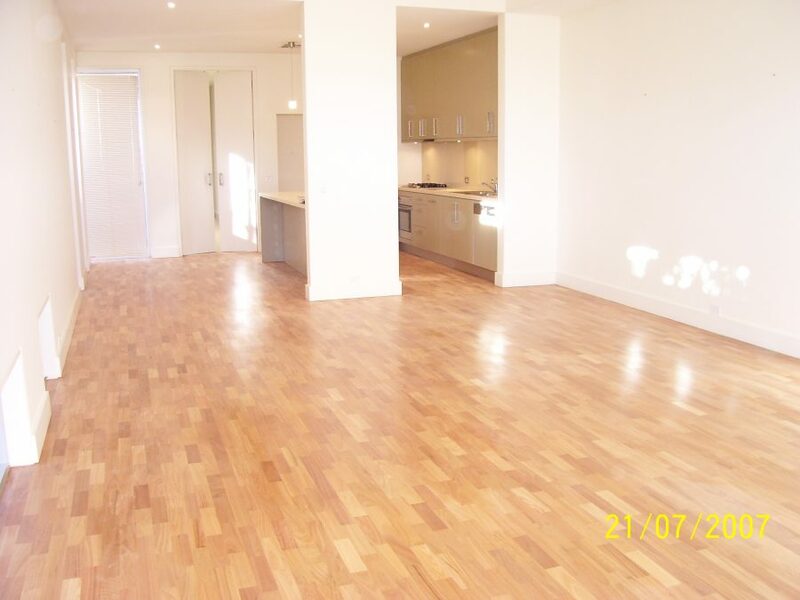 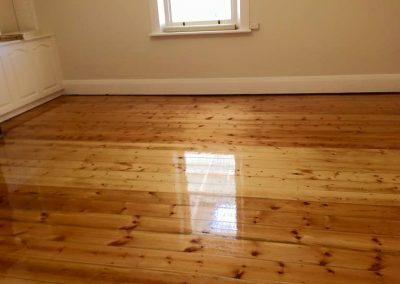 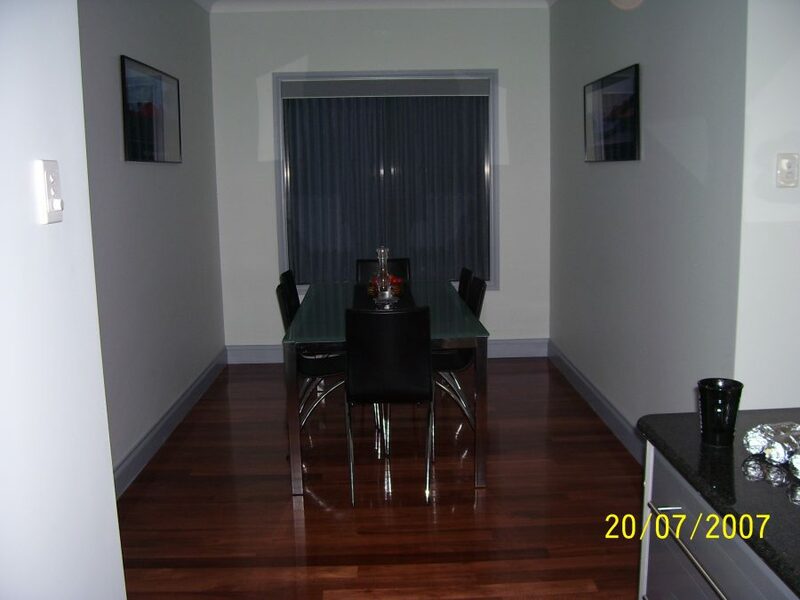 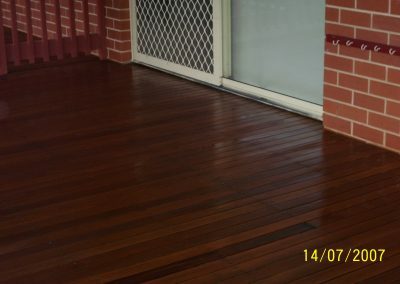 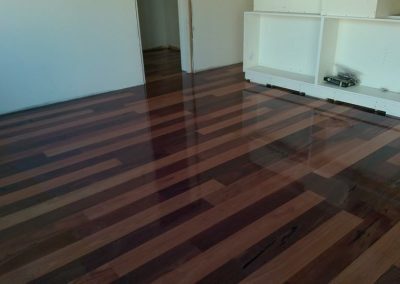 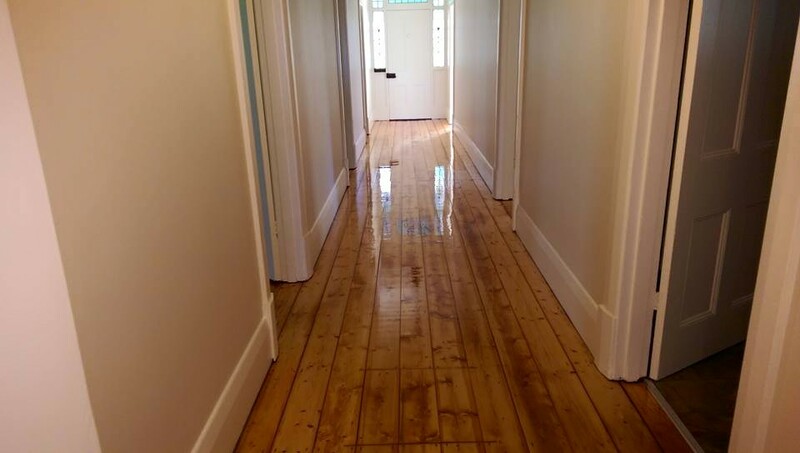 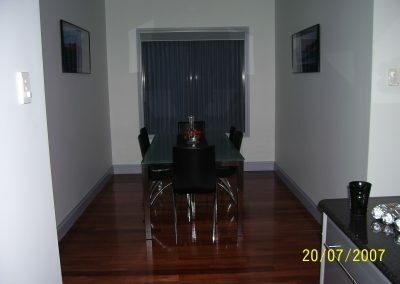 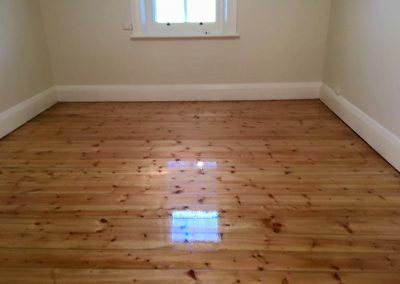 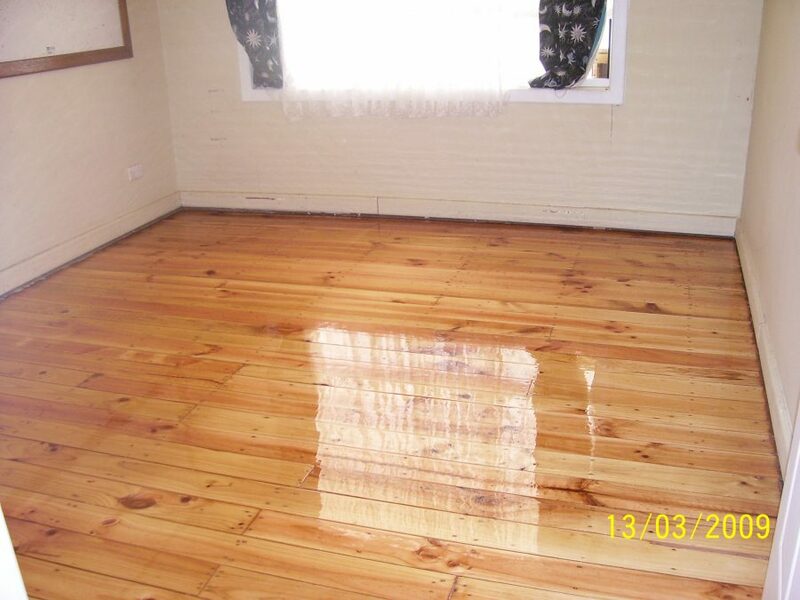 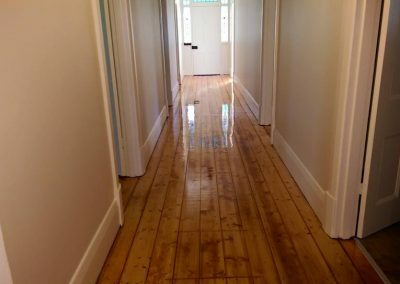 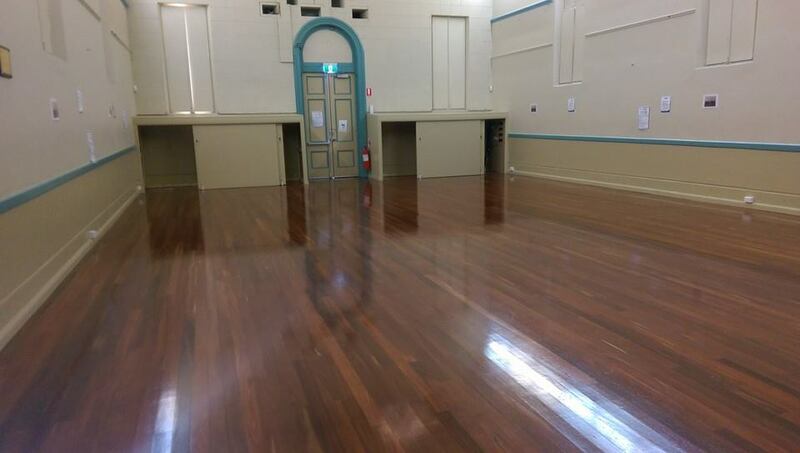 Age of timber, and previous condition or treatment of timber floors. 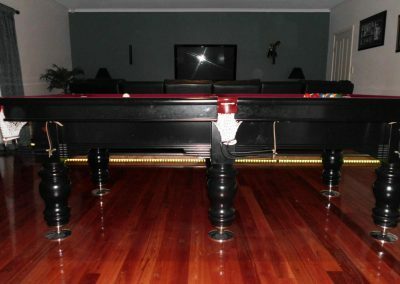 Open 8:00am to 7:00pm everyday except Sunday (closed all day Sunday). 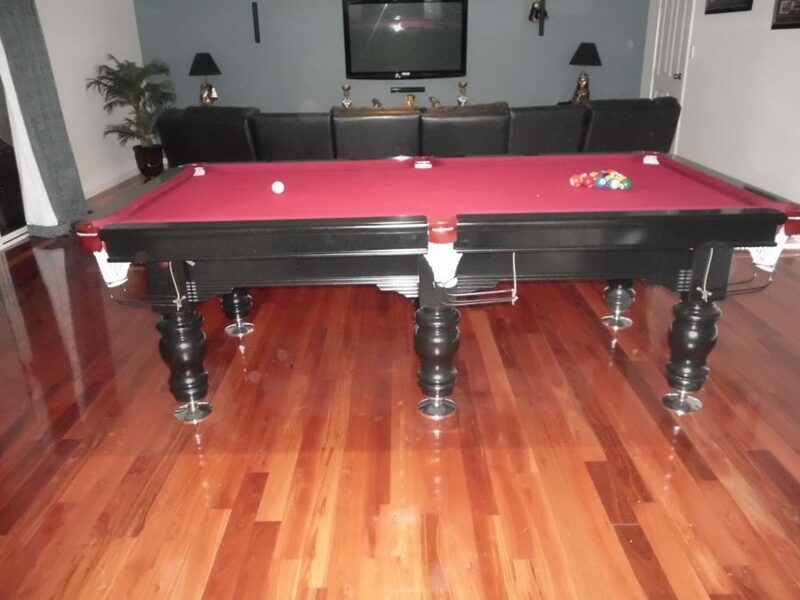 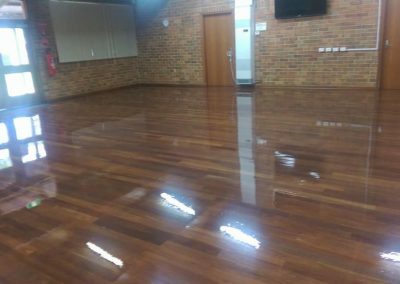 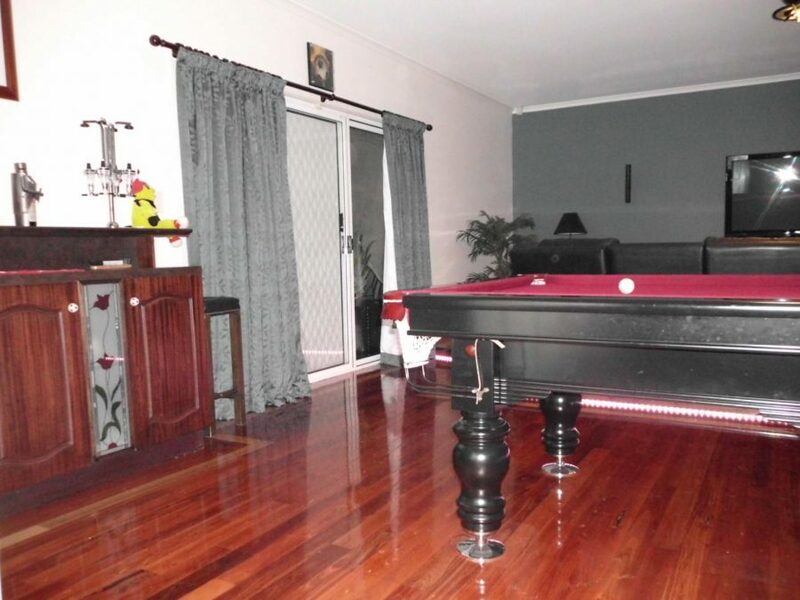 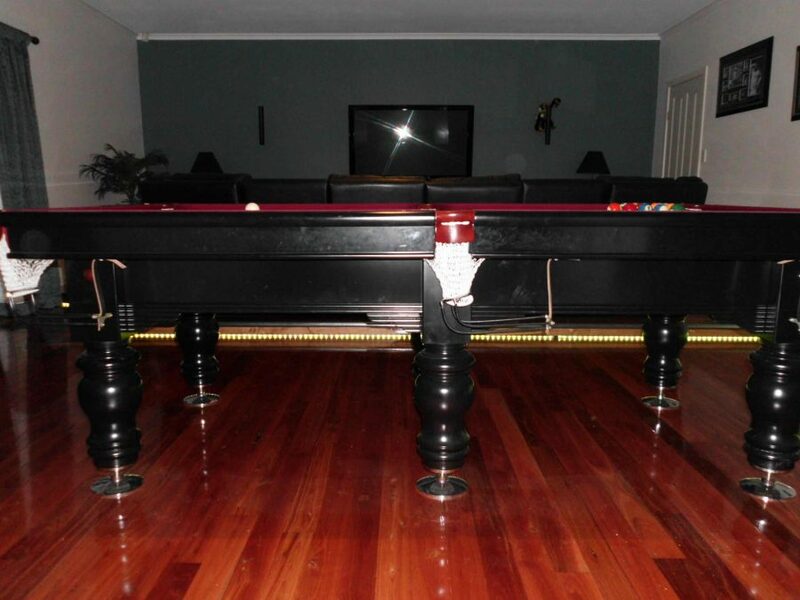 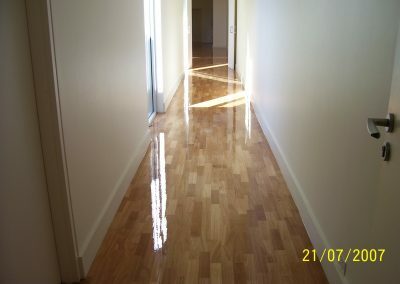 Johhny from Ausfloors is a true professional and absolutely nailed the floors!! 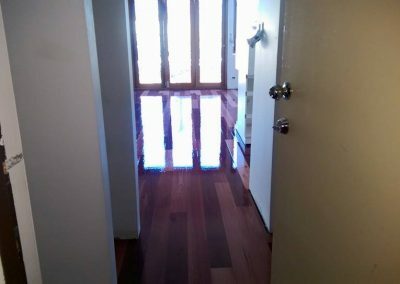 They look amazing and I couldn’t be happier. 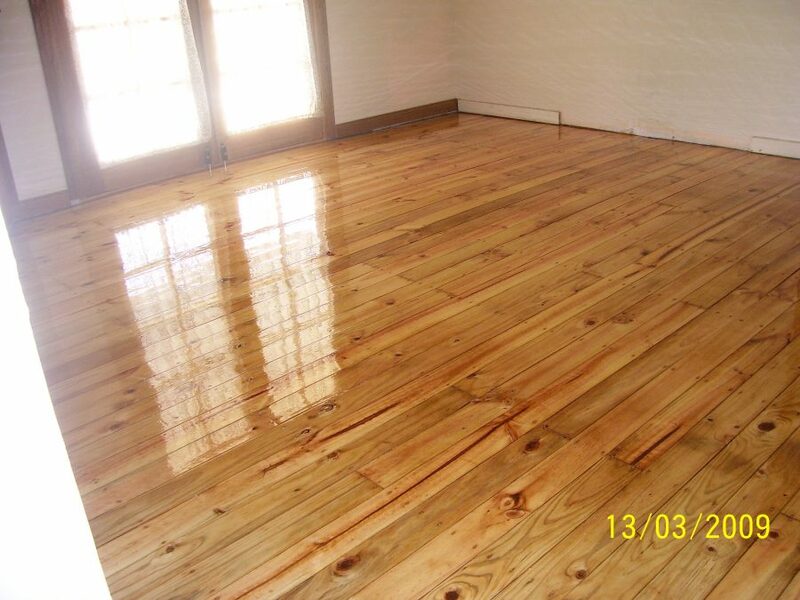 I highly recommend him for his work and very reasonable prices. 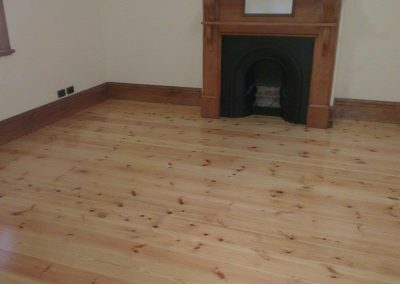 Sam, Kensington Gardens. 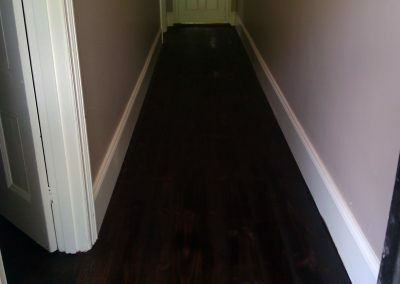 He was punctual and did a really good job. 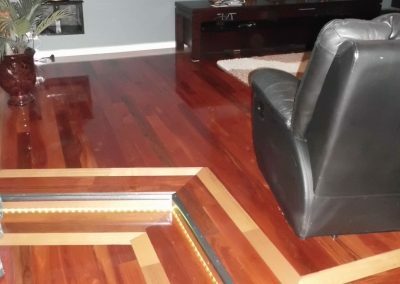 I will recommend him. 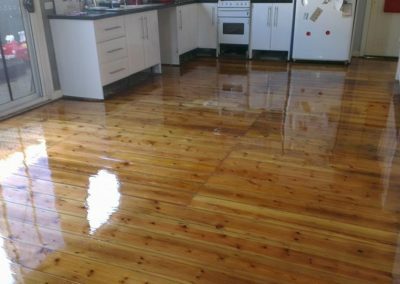 Ausfloors was really good. 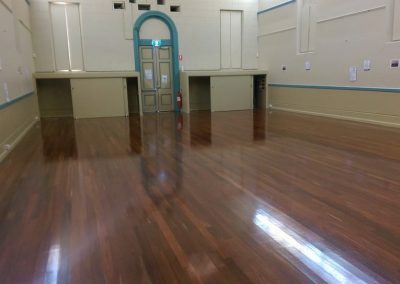 Johnny gave good options on the floor sanding and polishing job. 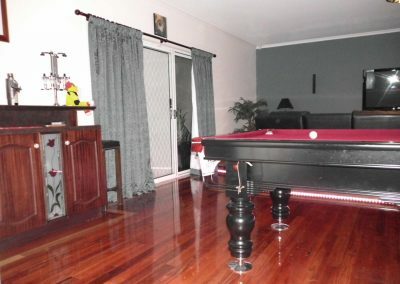 He gave two quotes to choose from. 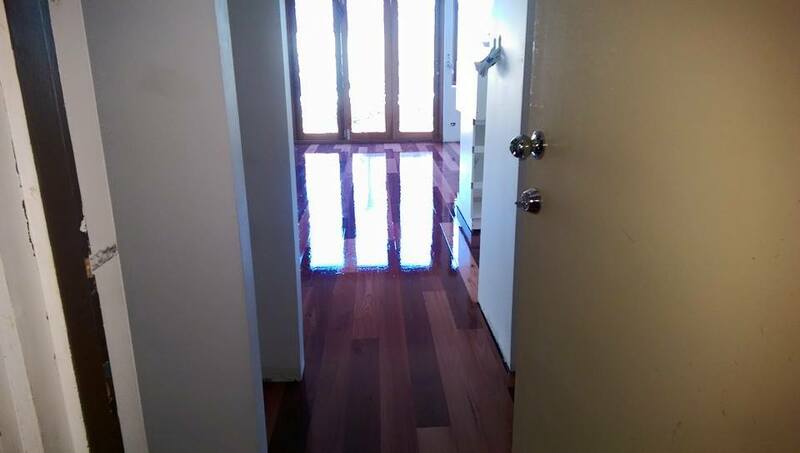 From the first call to the final invoice Ausfloors and Johnny have been nothing but friendly and professional. 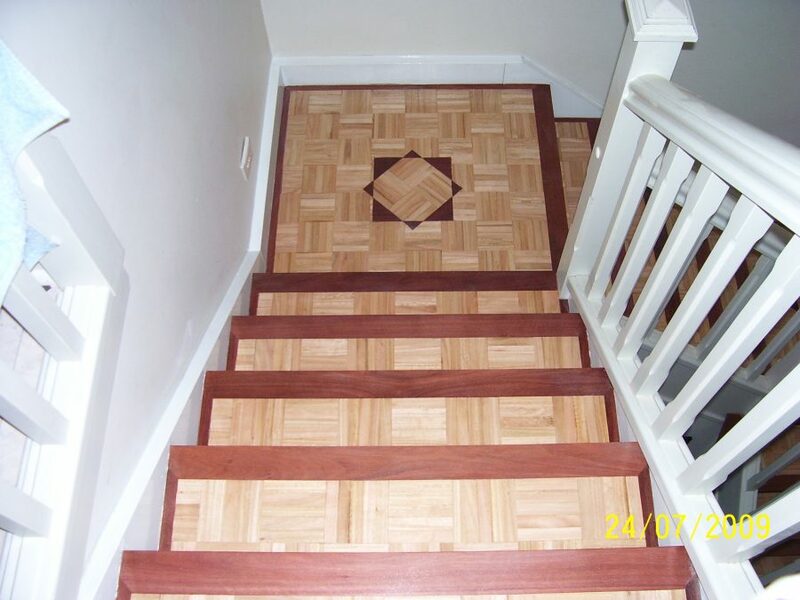 Competitive pricing and quality work. 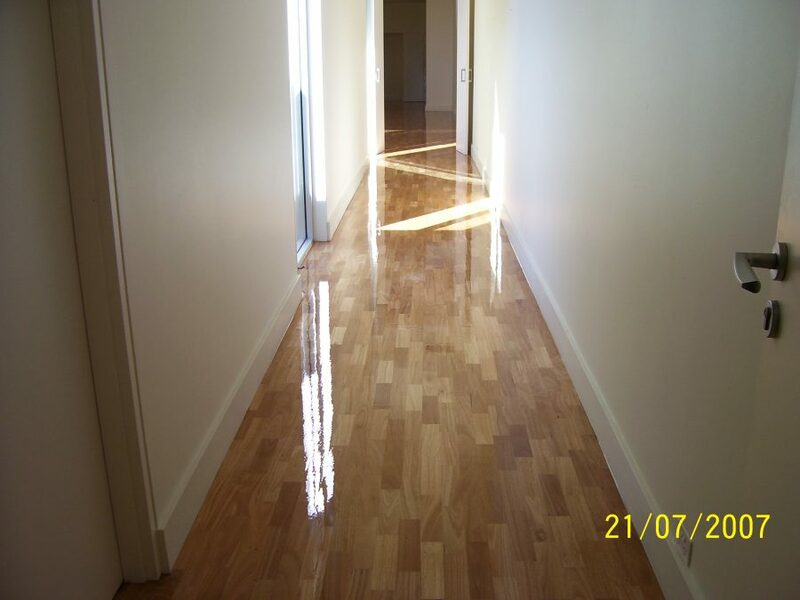 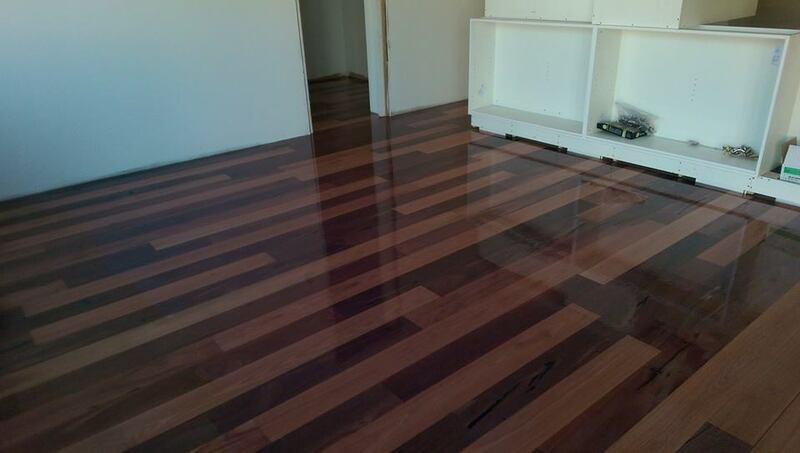 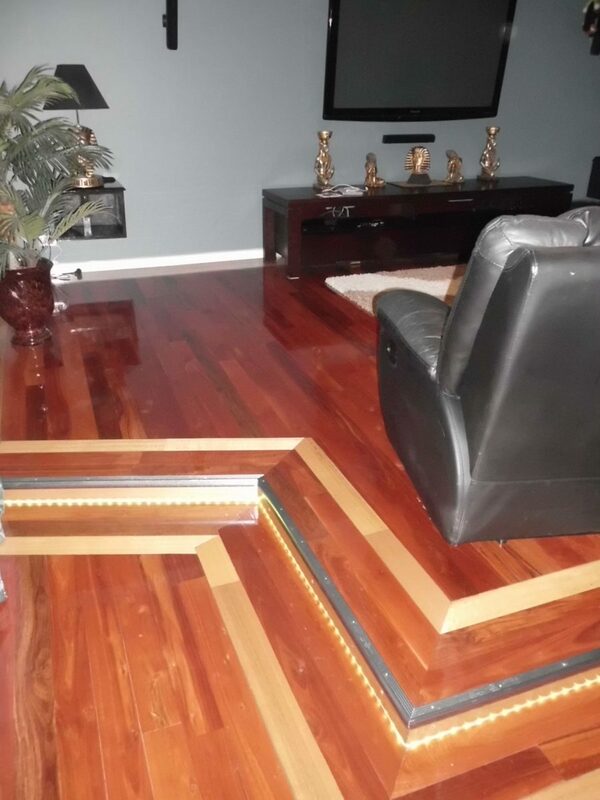 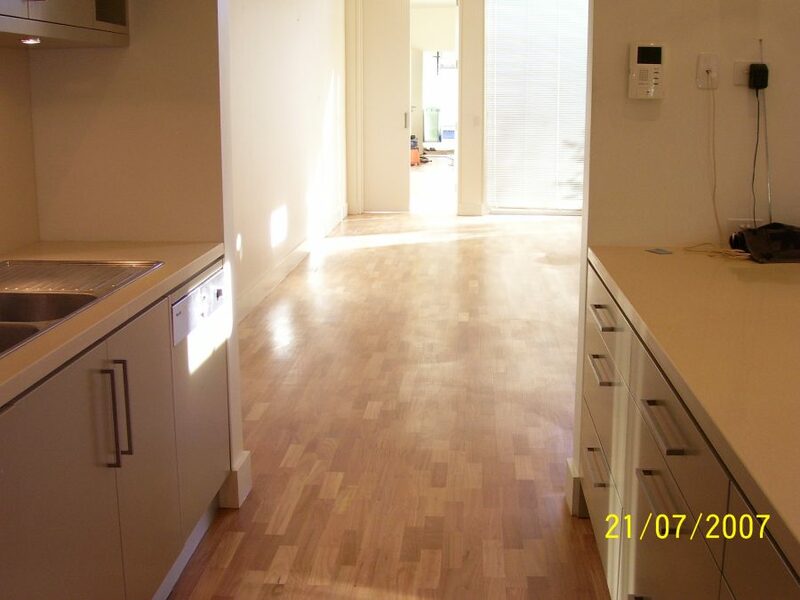 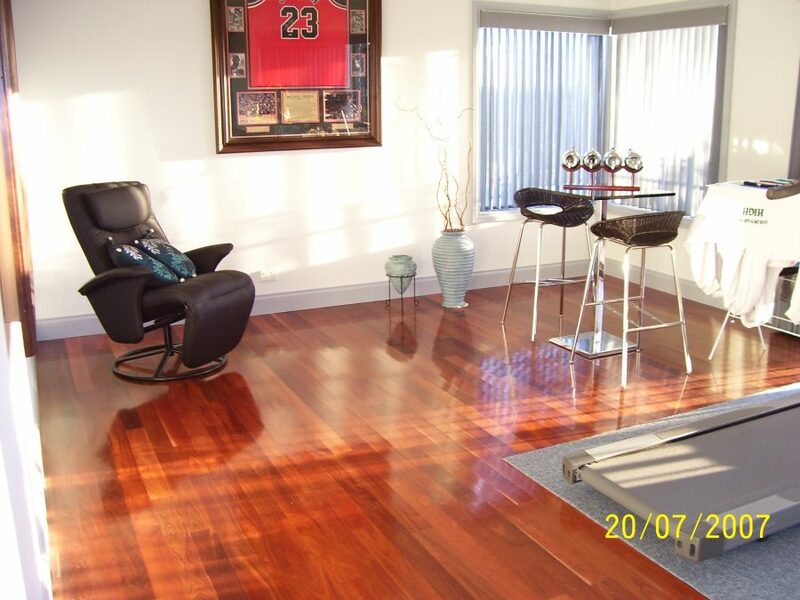 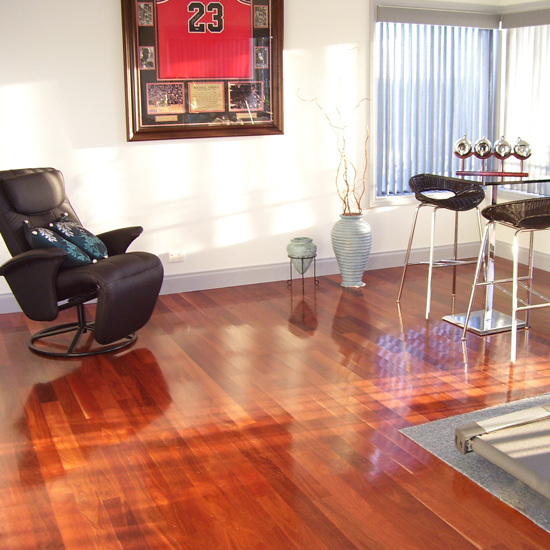 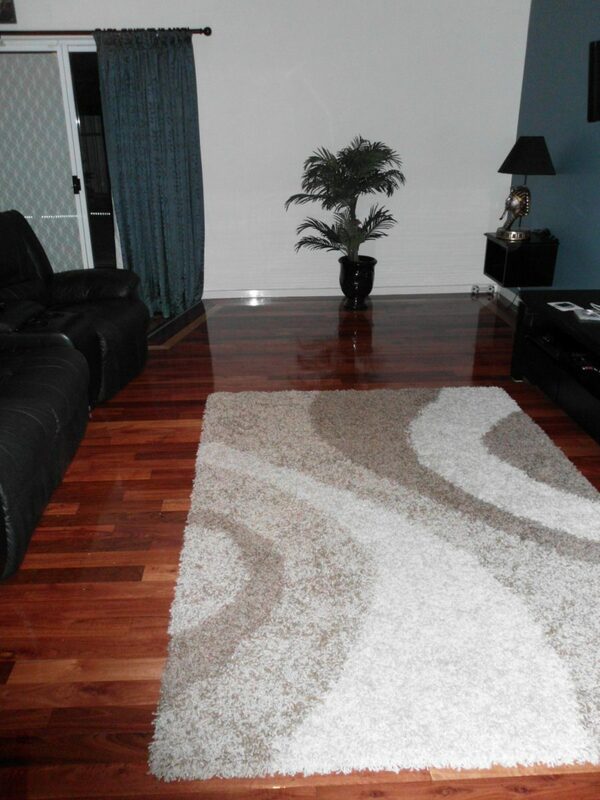 Ausfloors are your flooring specialists in Adelaide. 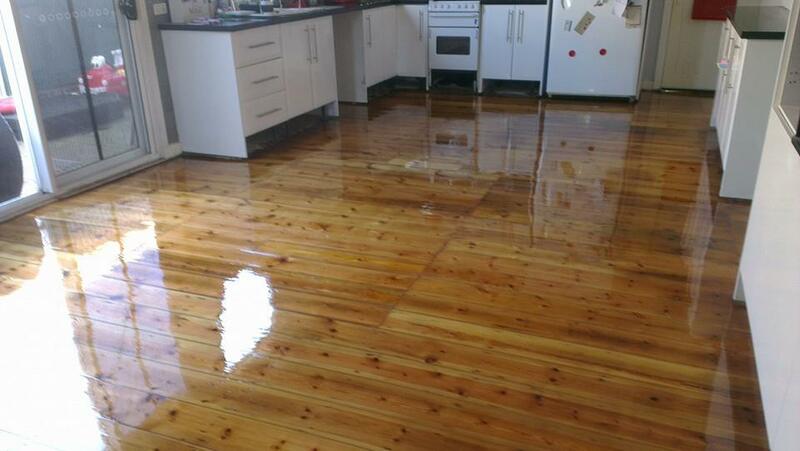 We have different products to choose from to polish the sanded floor. 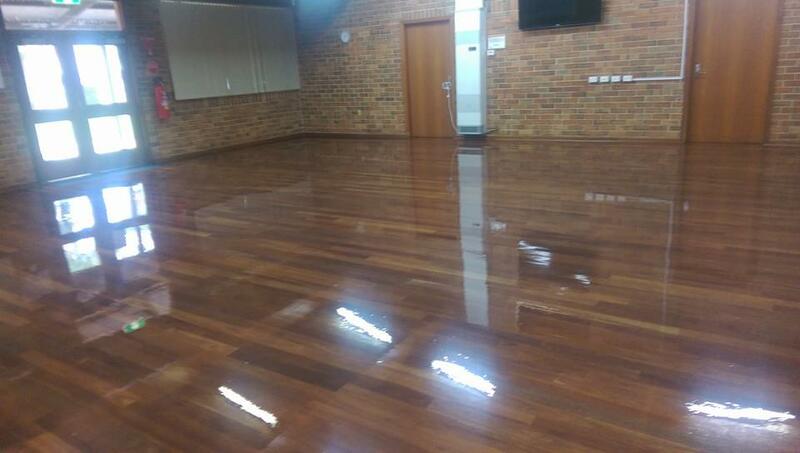 Solvent based polyurethane gloss, satin, semi-gloss. 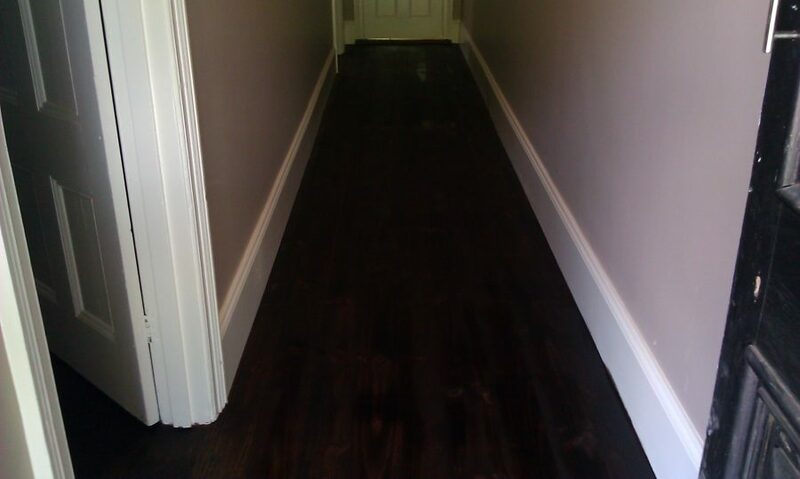 Water based polyurethane gloss, satin, matt. 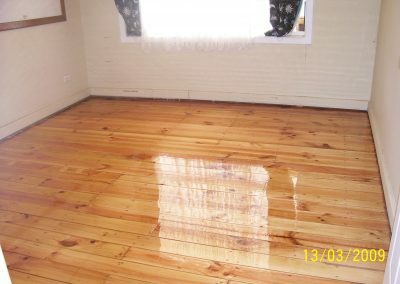 Once the choice is made I apply a 3-coat system of polish.